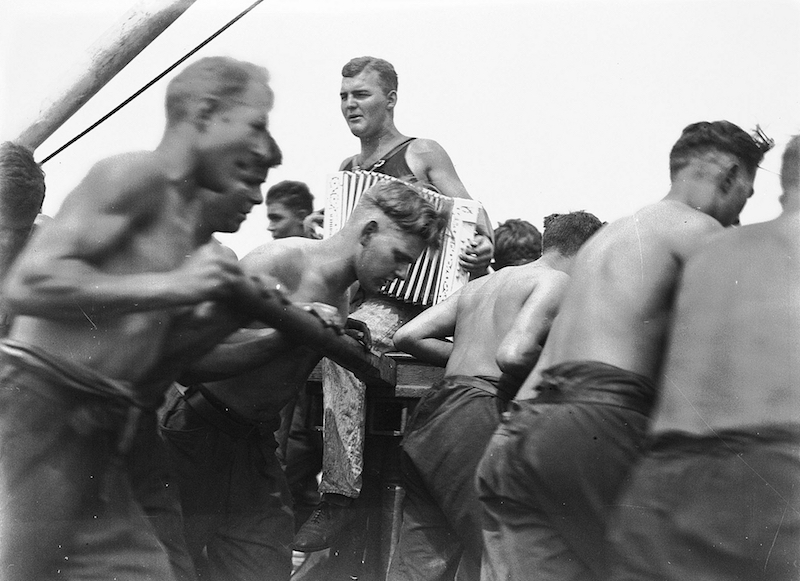 This entry was posted in history, Uncategorized and tagged history, maritime masculinities. Bookmark the permalink. ← Gaelic Wikimedian Opportunity – Tha sin direach sgoinneal!